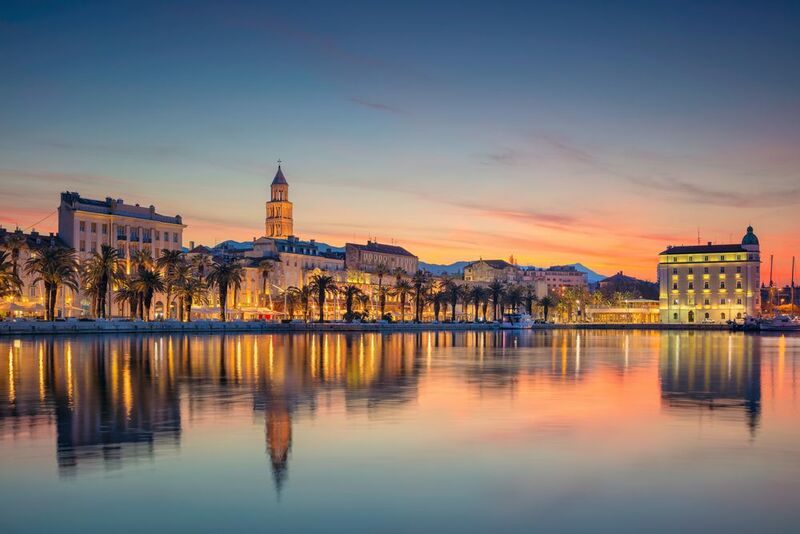 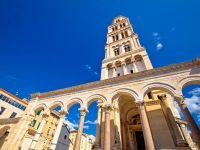 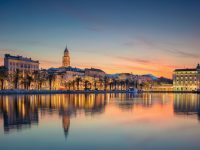 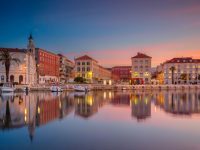 Split to Bol Twin-Centre Holiday [2019 / 2020] Book Today! 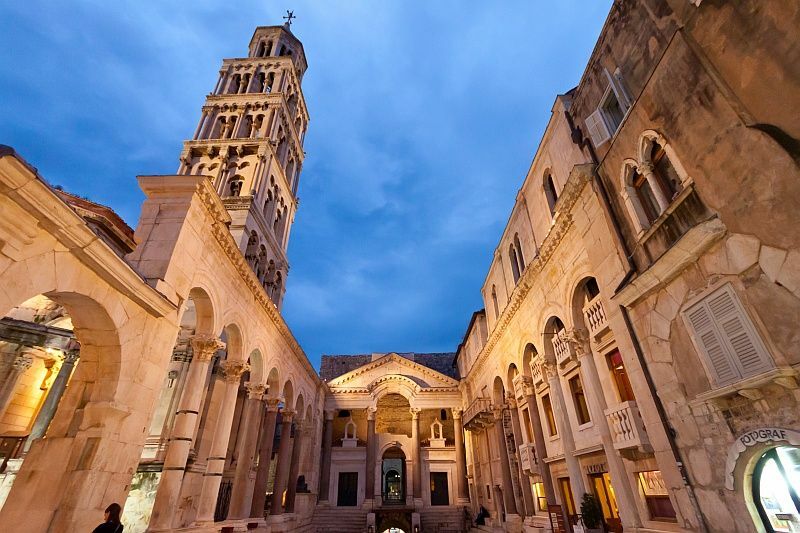 This Split to Bol Twin-Centre Holiday is a perfect choice for couples, friends or families looking to combine a beach holiday with exciting sightseeing of the historic city of Split on the Dalmatian coast. 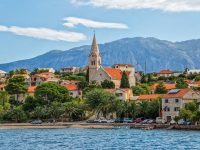 Bol is a small town on the Island of Brač, off the coast of Split. 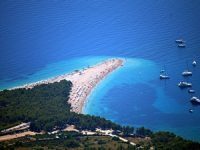 The beautiful pebbly Zlatni Rat (Golden Cape) Beach in Bol is world famous for its unusual shape and beauty. 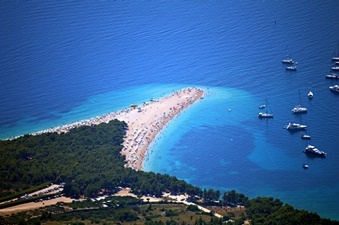 The beach features bars and restaurants and is popular among wind surfers. Apart from Zlatni Rat Beach, there are few other, but smaller beaches in Bol, as well as the sea-side promenade with cafés and restaurants. 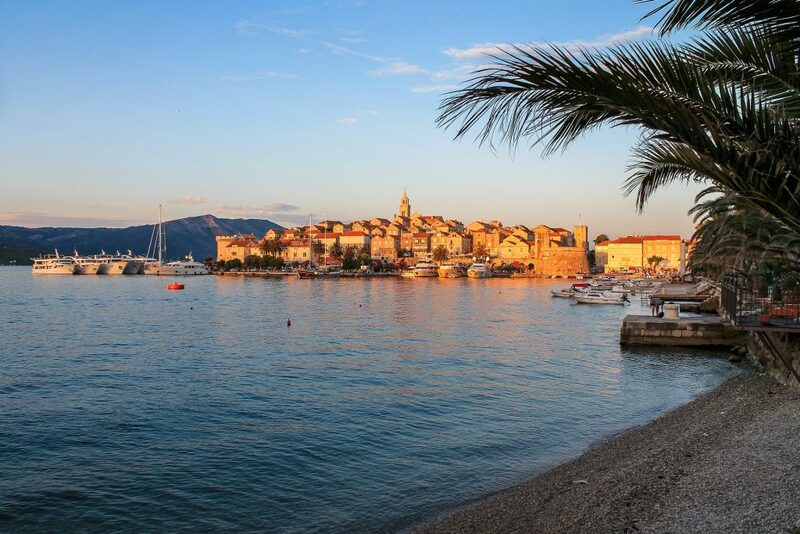 Bol is a perfect choice for families looking to relax by the beach or couples looking for a peaceful summer destination. 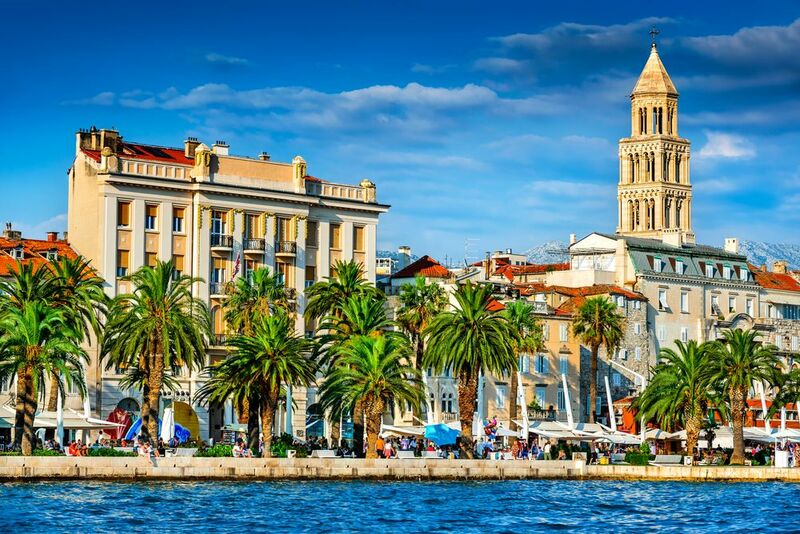 We’ll pick you up from Split airport and transfer you to your hotel in Split. 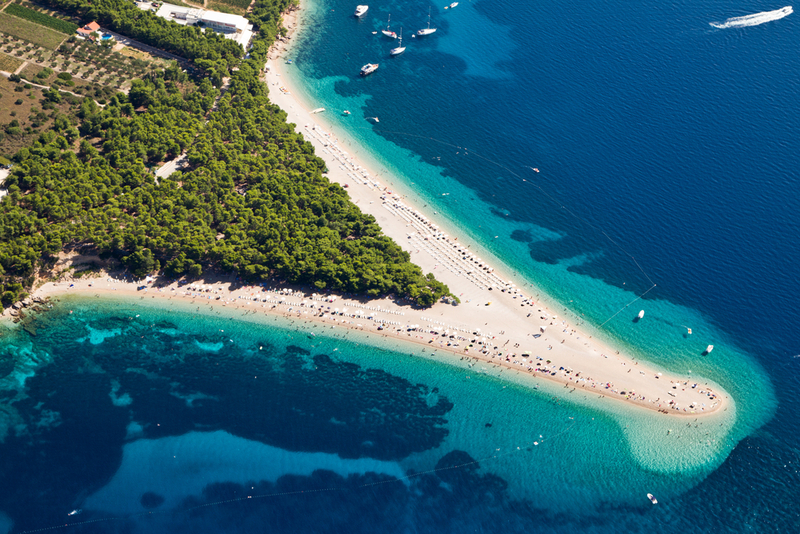 After breakfast, we’ll book catamaran/ferry transfer to Bol on Brač Island for you. 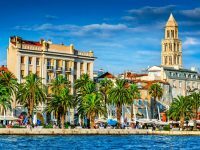 Our driver will pick you up from your hotel in Split and transfer you to Split Harbour. 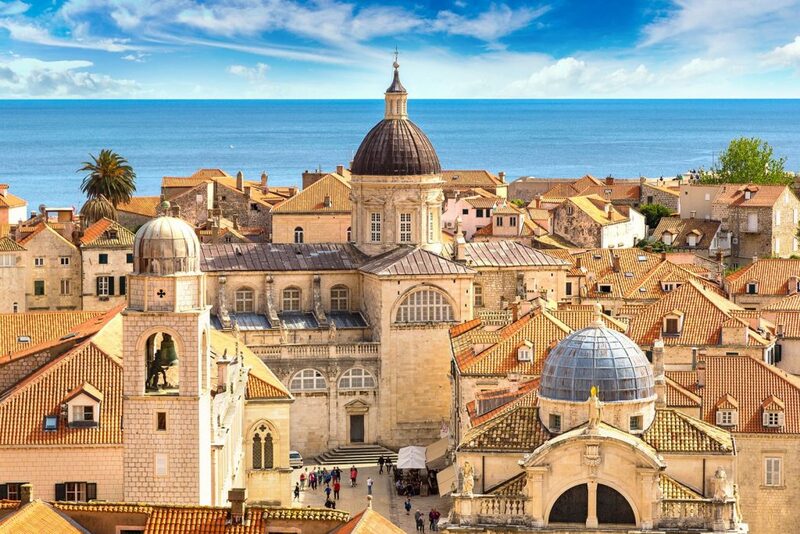 Arrival in Bol & transfer to your hotel/private accommodation in Bol. 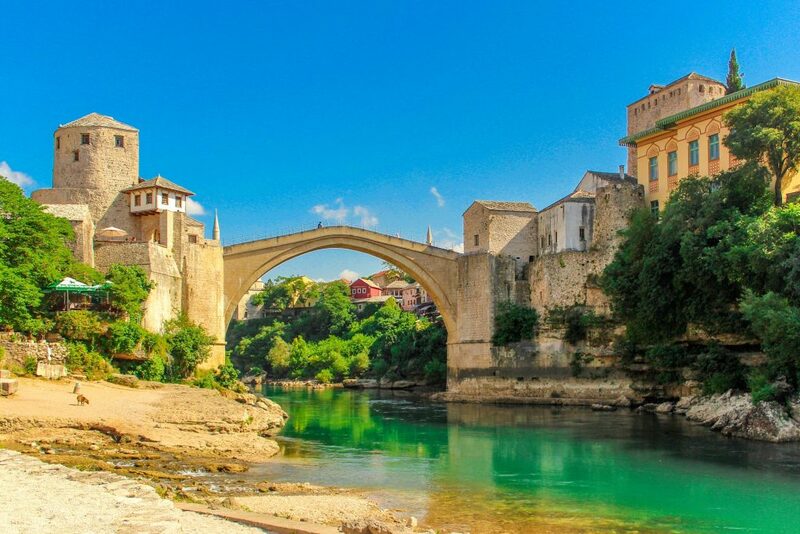 Free time to explore the town. 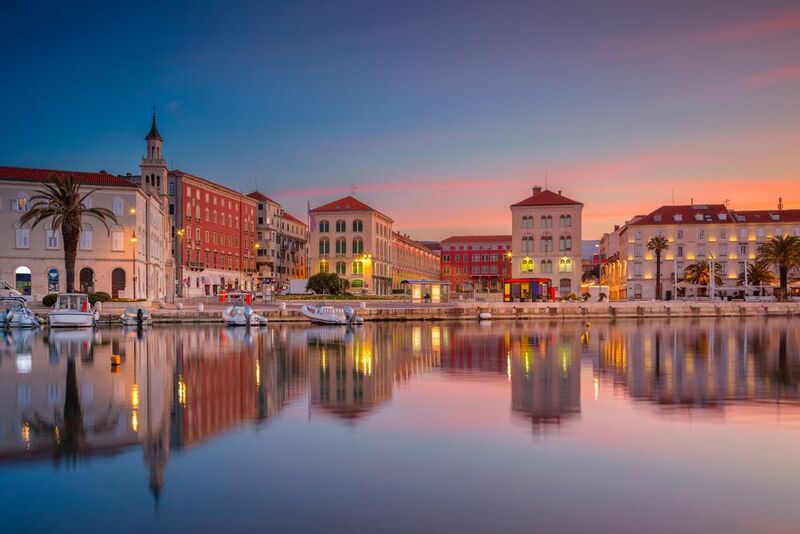 Enjoy your free time in Bol. 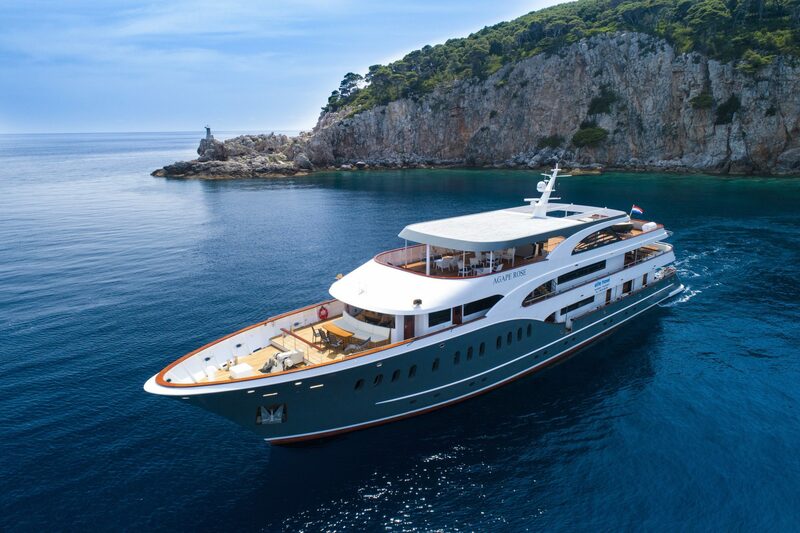 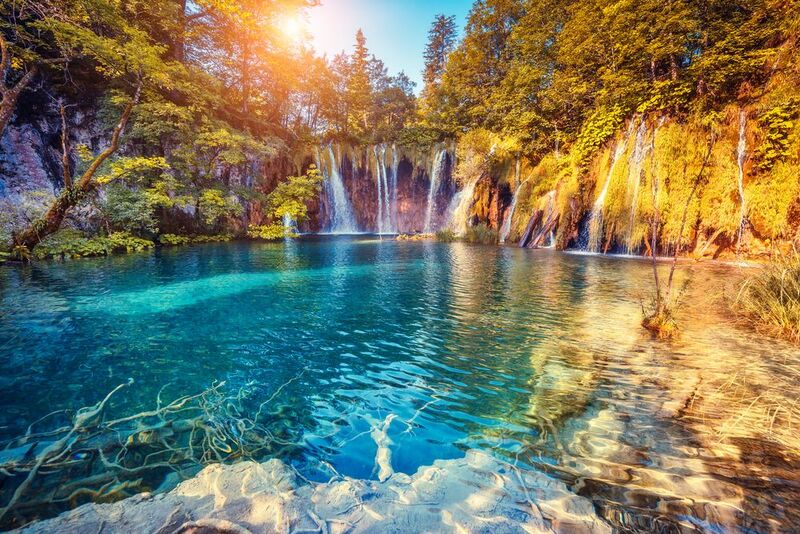 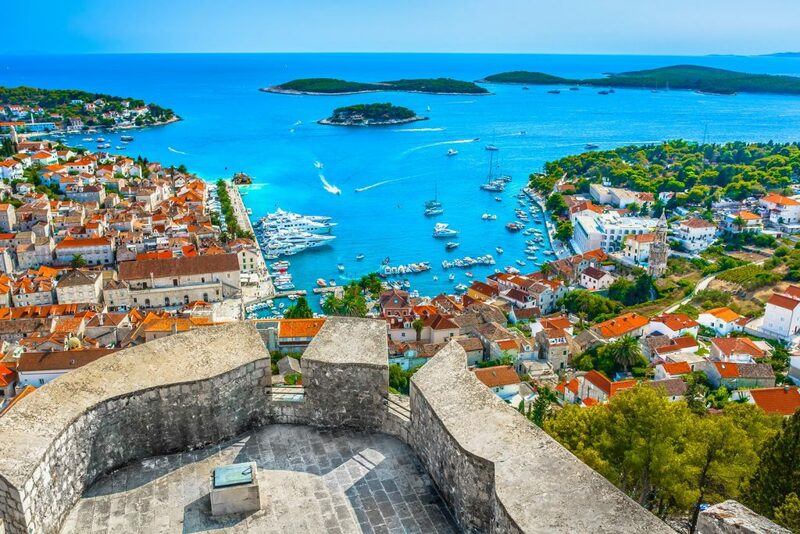 Alternatively, we can organise a day trip to the neighbouring Island of Hvar for you. 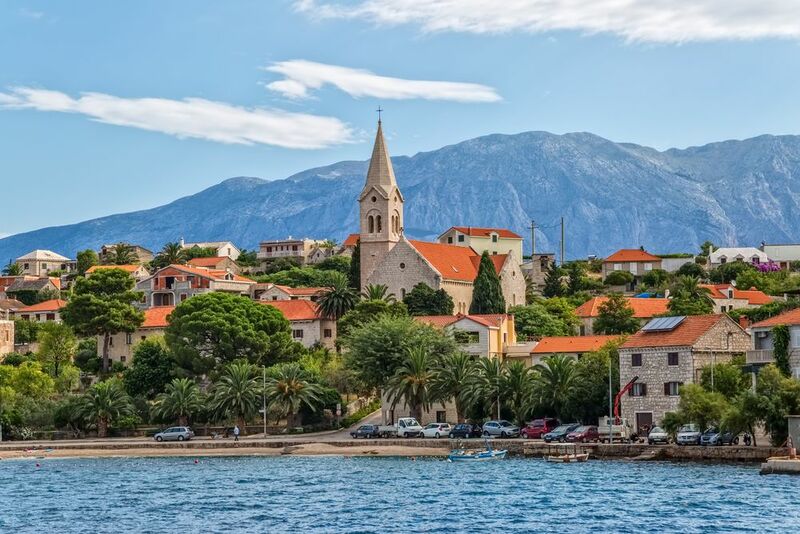 Alternatively, we can organise a wine tasting tour on Brač for you. 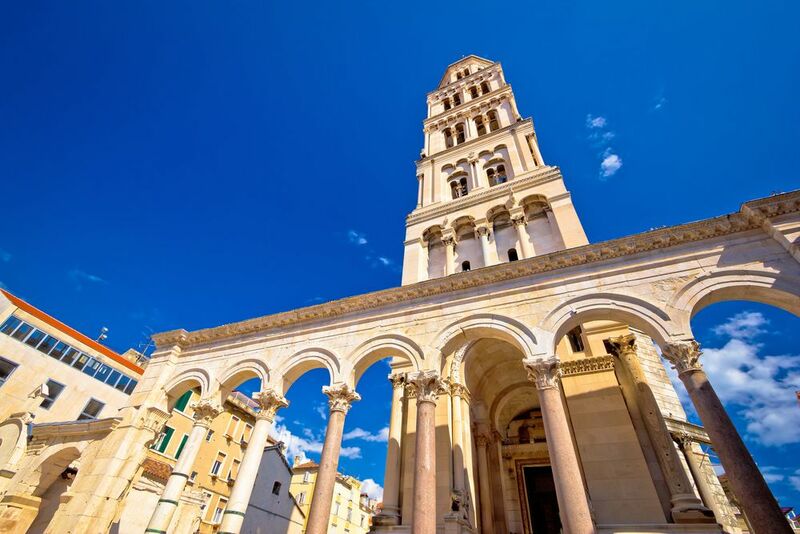 After breakfast, we’ll transfer you to Bol Harbour where you will board a catamaran/ferry to Split.